Hi all if you are in need of a new rig than give me a call. 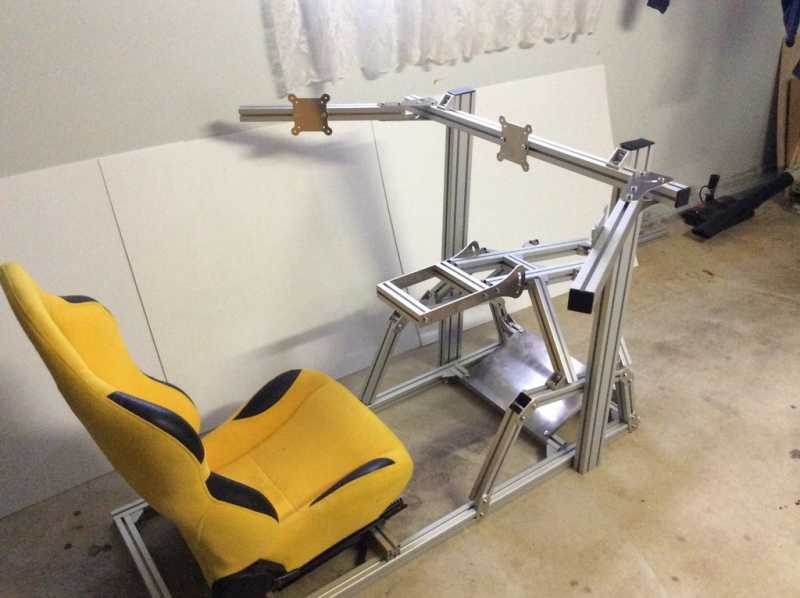 Update on Sim Race Gear Rigs price is $1250.00 plus freight with monitor mounts $1000.00 without. Price does not include seat. 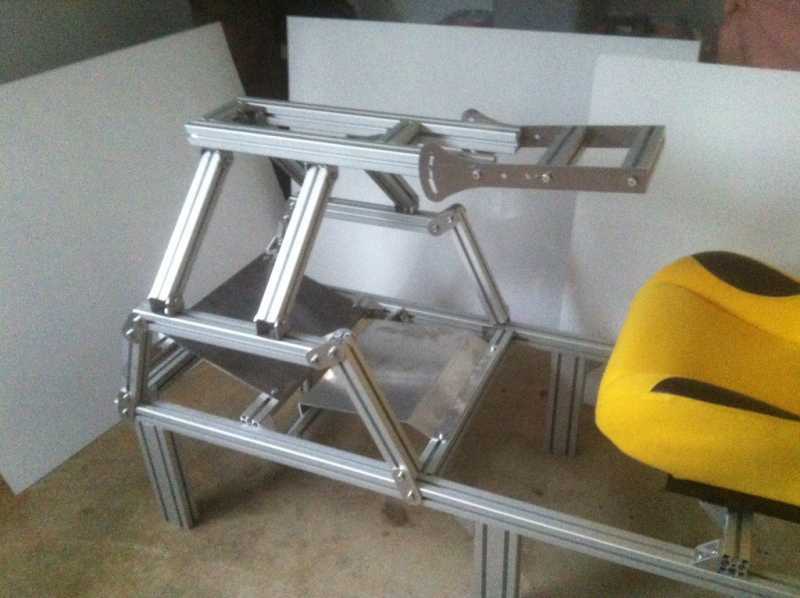 Keyboard, mouse, gear shifter and heel rest available contact me for more details. Last Edit: 2 years 1 month ago by =Fieldzy=.